Digital mobile billboard at the entrance to Advertising Week venue. 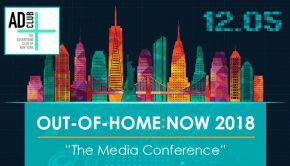 The OOH industry’s latest campaign to promote the value and power of its medium, Get Out of Home, created in partnership with Publicis New York, was front and center at Advertising Week New York last week, with campaign assets featured prominently for all attendees to see and engage with. With the support of National Mobile Billboard, attendees were greeted by campaign ads on a large digital mobile billboard parked in front of the venue main entrance. 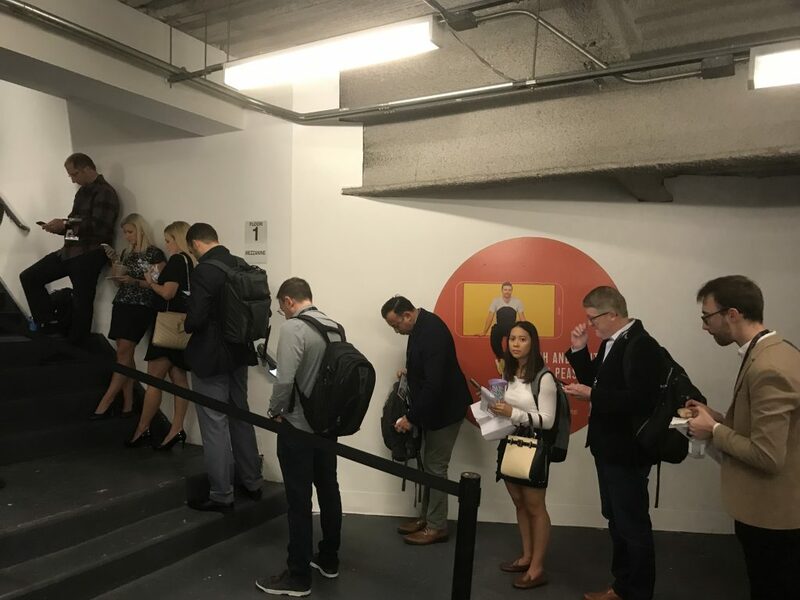 As they waited in line to enter Advertising Week New York building, delegates saw core campaign messaging and were given free t-shirts with the hashtag #GetOutofHome. Thanks to Formetco and Dot2Dot, a large digital screen welcomed attendees inside the venue with campaign ads and real-time messaging. Those who tweeted using the official campaign hashtag saw their tweets featured on the screen, along with event content and speaker quotes. 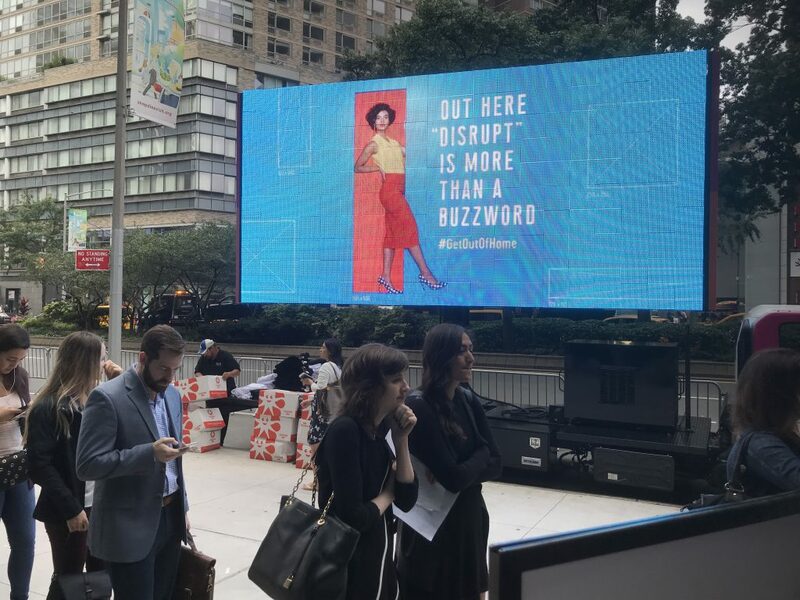 This same dynamic content was also featured on OOH assets around the venue thanks to Grand Visual, including JCDecaux digital bus shelters, LinkNYC kiosks, and digital billboards in Times Square donated by Clear Channel Outdoor and OUTFRONT Media. Printed wall murals at Advertising Week. Printed murals with Get Out of Home ads, printed by Circle Graphics, lined the halls where delegates waited to enter Advertising Week New York panels and presentations. City and tour buses with digital sides featured video campaign copy that read “Make Your Mobile Ad Actually Mobile” and “There Are No Skip Buttons Out Here,” donated by Vector Media. New York Taxis ran the same content with the support of Curb. Printed mobile billboards from DoItOutdoors and Streetblimps surrounded the venue, and screens in elevators and pubs were donated by Captivate and Eye Corp Media. 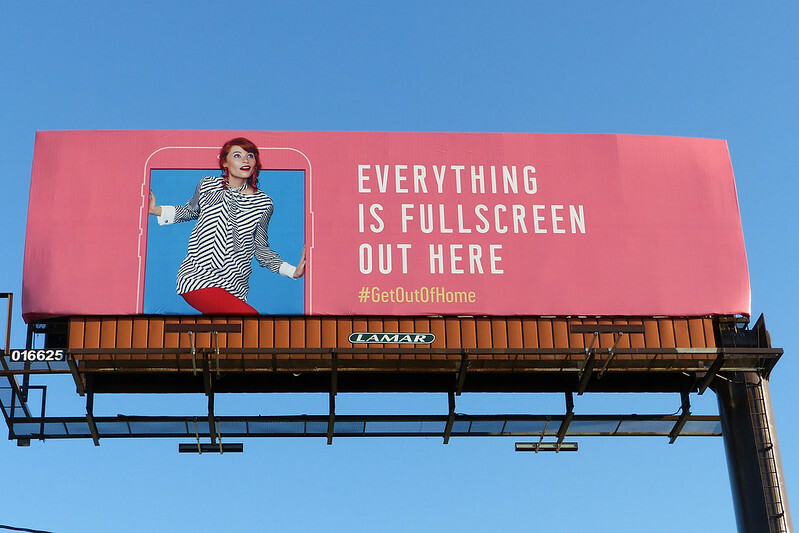 To champion the OOH medium, OAAA partnered with fresh talent in the digital world who use their social media followings to influence the young ad community. These influencers were at Advertising Week New York, where they were excited and honored to pose with their ads. 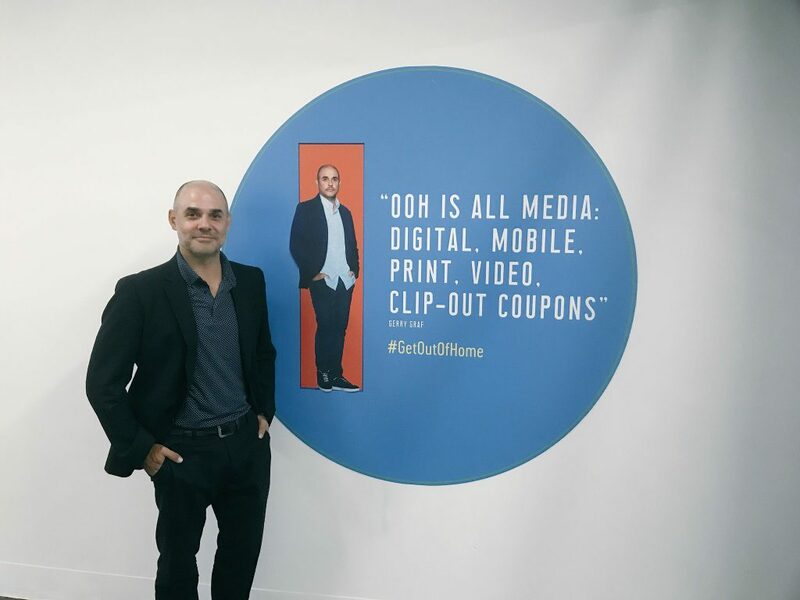 Industry icons are also advocating OOH as a media amplifier. 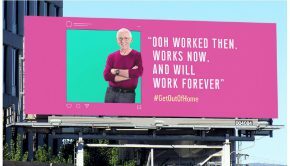 Touting the value of OOH, Publicis New York’s Andy Bird, Barton F. Graf’s Gerry Graf, and Stan Richards of The Richards Group are featured on billboards and other OOH formats. Graf was at Advertising Week New York, where he spotted his ad on a wall in the venue. 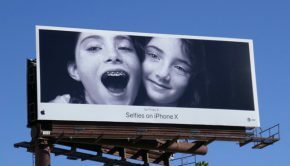 In addition to New York City, the campaign is live in 30 major US markets including Austin, Chicago, Dallas, Detroit, Los Angeles, Miami, Minneapolis, San Francisco, and Washington, DC. The campaign has garnered national press specifically within the media world, targeting marketing and agency professionals before and during Advertising Week New York. 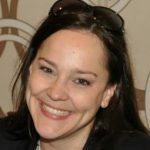 With a reach of more than 1.5 million, placement included spotlights in Ad Age, Billboard Insider, DailyDOOH, MarTechSeries, Media Post Agency Daily, and The Drum. 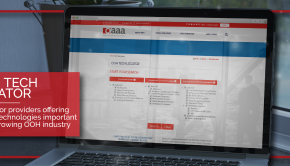 With the campaign in full swing, OAAA members are now adapting messaging and content for local markets. A toolkit has been provided, where members can download details about the campaign, sample press kits, customizable OOH assets, and more. The campaign will run through the end of the year. Photos of the campaign live in the field can be found in the creative gallery.